The UrbanWire has 5x packets of coffee to give away. 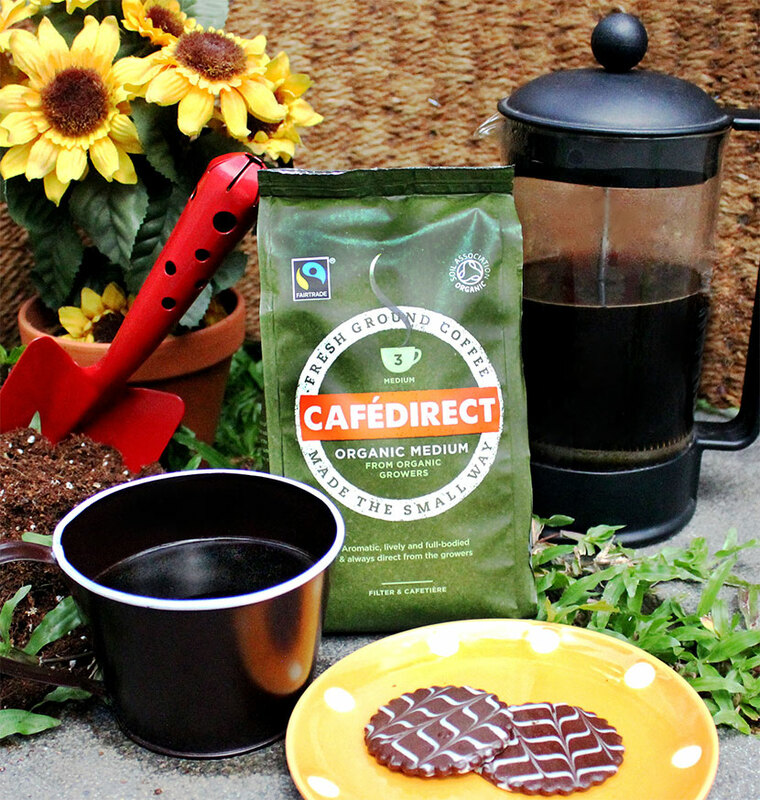 Cafédirect, the United Kingdom’s largest award-winning 100 per cent Fairtrade hot drinks company, introduces the Cafédirect Organic Medium Roast Coffee. The 100 per cent organic coffee contains quality Arabica beans and Robusta beans that give it a full-bodied taste. Stand a chance to win a packet of Cafédirect Organic Medium Roast Coffee. Answer this question in the comments below: The Cafédirect 100% Organic Medium Roast is a blend of __________ and __________ coffee beans.